Zion School raised $277.00 during the Relay for Life Coin War. 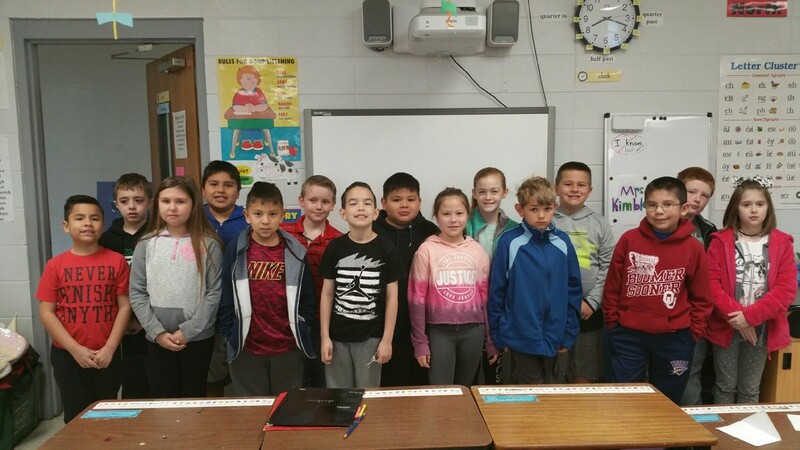 Mrs. Kimble's 2nd grade class won the pizza party by collecting $44.51. Dr. Seuss t-shirt sales raised another $240.00 for Relay for Life. Thank you students, parents, family and teachers for your support!